When soils are not properly prepared before pouring a concrete slab they will sink over time. PolyLEVEL combines with the soil and lifts to concrete back up using high density foam. This homeowner designed its own system by creating trench on top of the slab. After many years of dealing with this bandaid solution they called us to get a system installed that has proven to work. Home owners in Pine City, MN were tired of their dark basement when they gave Innovative Basement Systems a call. After their egress windows were installed they were wowed by how much light they were now getting in their basement. 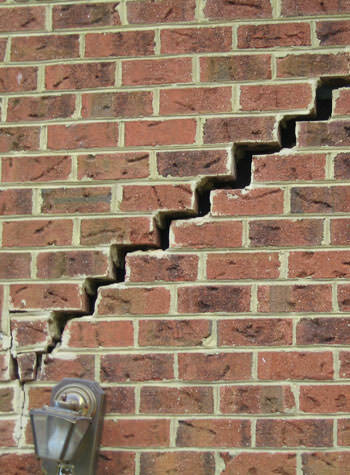 We have blocks that are heaving and cracking in our basement. There are spots in the block that are visible to outside. We get a lot of water down there. The floor is also cracked. As a result of the water the floor sounds hallow right by the broken block. I have a patio lakeside that needs leveling. It's just down the road from your Pine City office. If you could swing by there any time and shoot me options to level it with pricing I would appreciate it. The cabin is the small red one at this address. Thank you! I can't believe the change in the air quality in our home. I'm very thankful for your company because my walls are now stable and basement is dry. Specialist was able to "think outside the box" and come up with a good solution to our project. "The PowerBraces are working great!" "Extremely polite and personable TEAM from the laborers to..."
"Great process from start to finish." 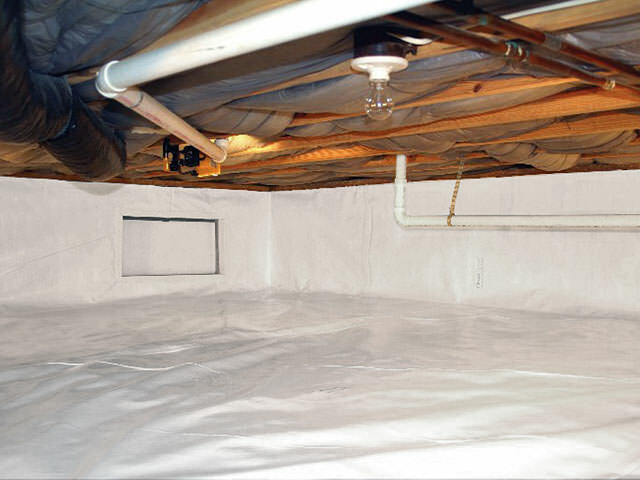 After seeing our positive reviews on Angie's List, homeowners from Pine City, MN reached out to TEAM Innovative to see what the options were for waterproofing their basement. System design specialist, Keith Hansen, met with the homeowners and performed an inspection. Recommendations were made for the WaterGuard drainage system as well as the SuperSump sump pump. The homeowners were in agreement and the project was scheduled and completed without any problems. Rain now does not cause worry, and their waterproofing system is also under warranty. Another happy homeowner in Pine City, Mn!